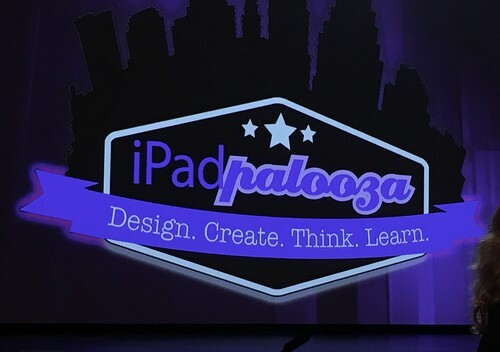 The iPadPalooza 2016 conference in Austin last week was a fantastic learning event, and as I found it in 2014, a bit overwhelming. (But in a very good way, like educational technology conferences are prone to be these days.) I’m now in the habit of sharing my learning at educational conferences via Twitter, so this evening I used Storify to create a free archive of those tweets from iPadPalooza. There were about 300 of them. ISTE starts for Shelly and I tomorrow, so I also archived these tonight because I know there will be a ton of ISTE-related tweets coming this week. I’ve found it’s easiest to create Storify archives like this right after an event, so the most recent tweets (however many “sets of 20” Storify finds) will be the latest ones to add into a Storify archive.